Undoubtedly, Motorola RAZR was one of the legendary phones ever made. The iconic cellphone might help the Brand to bring the update of the foldable phone with a premium price tag. The news doesn’t surprise at all as the foldable smartphones are gradually becoming latest smartphone trends. The new RAZR will be exclusive to Verizon in the US, planning to launch in February. However, the device is still in testing. The details remain unclear about the new Motorola Razer phone. Initially, The Company introduced ultra-thin stylish design back in 2004, dubbed as the Razr V3. Later, The brand tried to revive the RAZR brand with RAZR XT910 in 2011 and the Droid RAZR. The revived models couldn’t live up to the success of its predecessor. 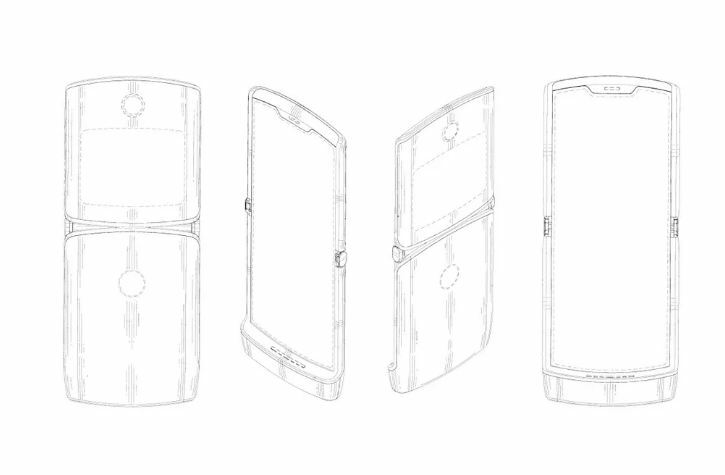 Now Motorola RAZR can pull it off by updating flip phones to a foldable device. Now a series of questions may be running through your mind. Will the new RAZR follow the same ultra-thin stylish design for which it was known? What will it look like? 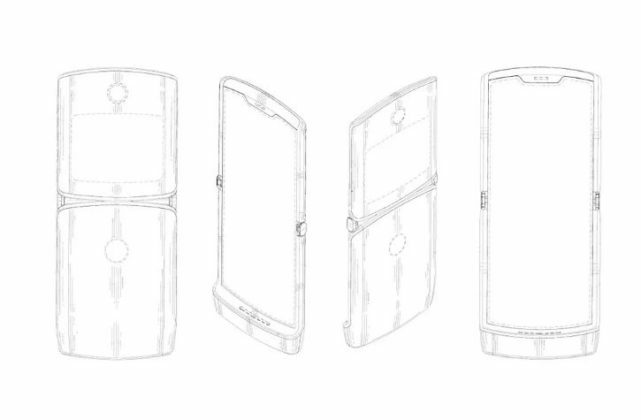 Is the Motorola RAZR Brand just used for support to launch new foldable smartphone? 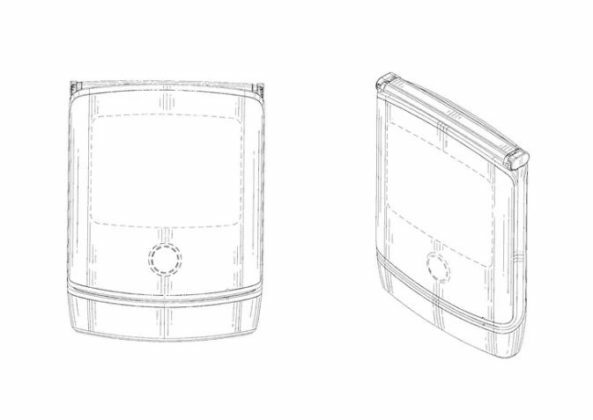 Or Will It brings the traditional mainstream design of a folding smartphone? As time is passing by, Motorola RAZR v4 is becoming part of the discussions. Recently, Motorola RAZR v4 design first spotted on 91 Mobile, appears to have a folding screen on the inside instead of having a keypad. Alongside, There is a second smaller screen on the outside. 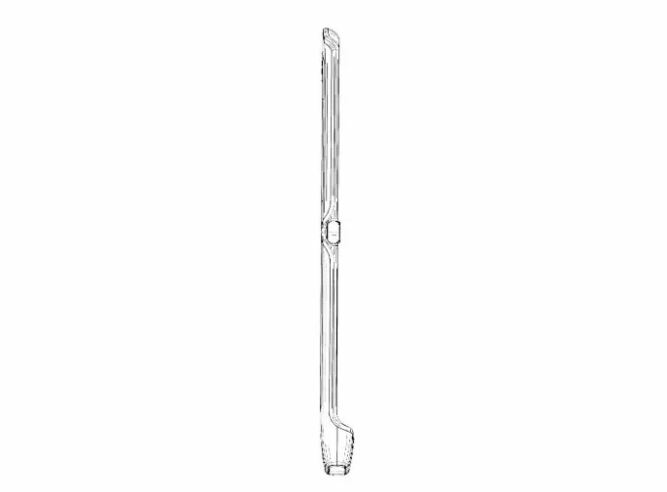 Although there is no registration by the Company. 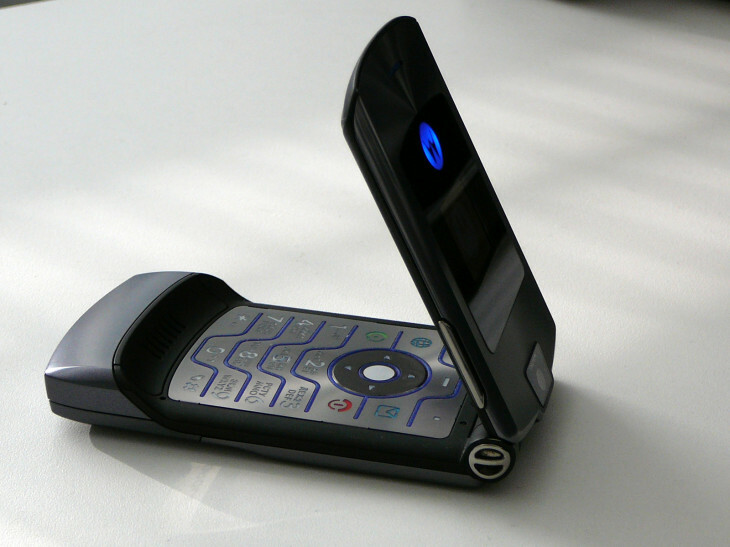 The new Motorola RAZR v4, however, resembles the Iconic flip phone with a major twist. There might be something which makes them charge $1500 after all. For now, The big change is that You will find a single long, folding screen instead of the old combination of screen and buttons on the inside of the phone. The legendary flip phone design was sleek and good-looking. However, The device fades out with the emergence of smartphones. After several reboot attempts, We are eager to see how it delivers an incredible experience as the original RAZR. Since the brand is about to make a comeback with one of the major upcoming trends, having a high price is not surprising. The upcoming Motorola RAZR will cost $1500 (roughly Rs 1.06 lakhs), as per the reports by WSJ. Just like Royale Corporations showcased FlexPai at CES 2019, World’s first Foldable smartphone, we can expect other foldable smartphones this year. Moreover, Brands like Samsung, Xiaomi, are working on their devices. However, The details remain unclear about the new Motorola Razer phone.